Written from hands-on experience gained from the complete strip-down and rebuild of a Polaris Sportsman, Haynes can help you understand, care for and repair your Polaris Sportsman. We do it ourselves to help you do-it-yourself, and whatever your mechanical ability, the practical step-by-step explanations, linked to over 900 photos, will help you get the job done right. Regular servicing and maintenance of your Polaris Sportsman can help maintain its resale value, save you money, and make it safer to drive. The Dodge Sportsman van was a multi-seat vehicle that was launched in 1971. It had a sister vehicle called the Dodge Tradesman, which was identical apart from the fact it had a large cargo area instead of rows of seats. The basic engine was a 3.7-liter straight six-cylinder, after which there were a range of V8s starting with a 5.2-liter engine and finishing with a 7.2-liter motor. Changes throughout the Sportsman’s life were scarce, and mainly comprised changes to the grille and door handles. The second-generation van appeared in 1979, and very soon the Sportsman and Tradesman names were dropped and replaced with the Dodge Ram name. The third-generation van appeared in 1994 with a much more modern look, and this continued until the van’s demise in 2003. 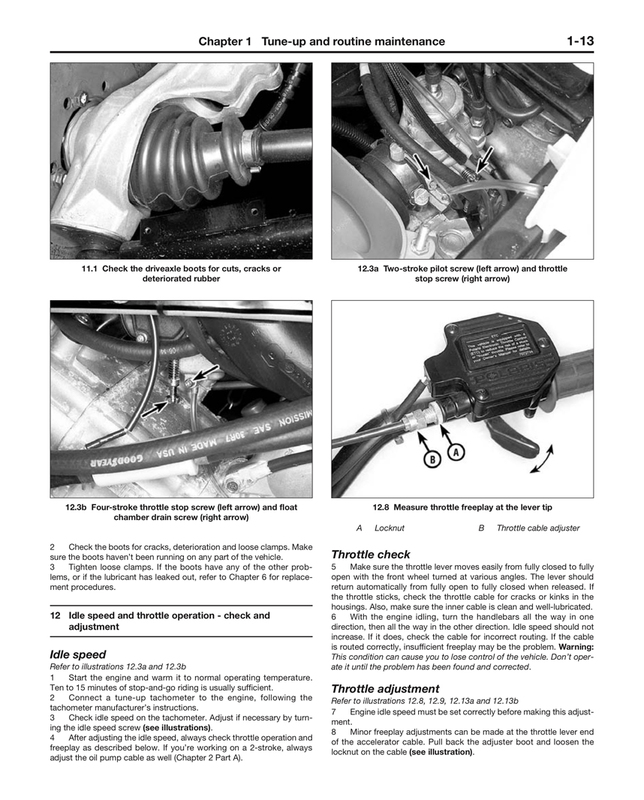 Haynes has an extensive range of Dodge repair manuals and online maintenance procedures to suit professional mechanics and DIY car enthusiasts. 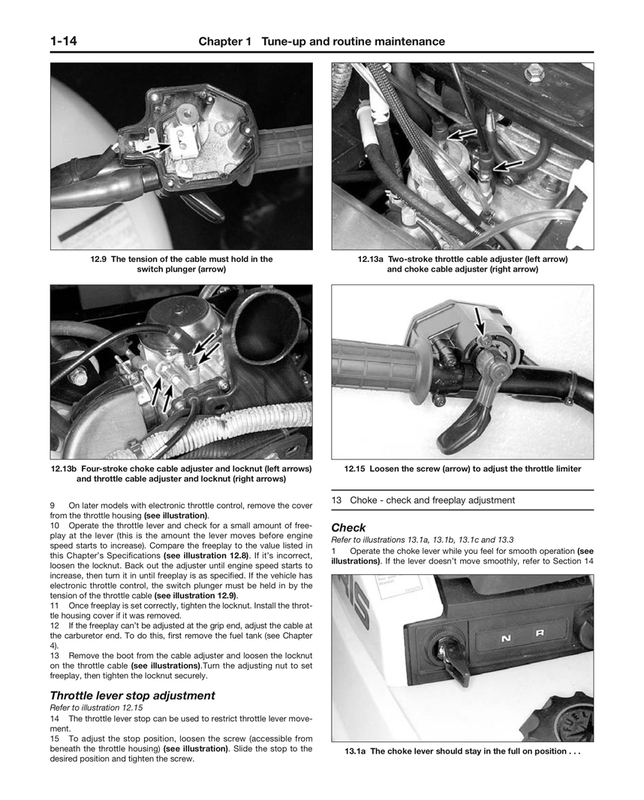 Our Dodge Sportsman repair manual will be able to help whether you're servicing or repairing your car.